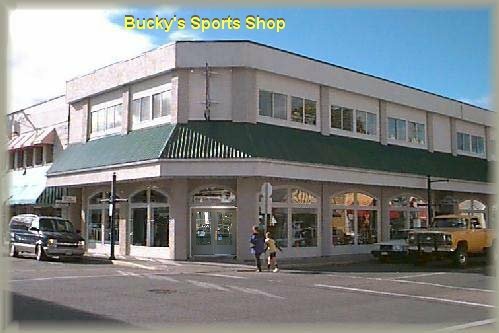 Bucky's Sports Shop,Duncan B.C. on Vancouver Island. In the heart of the Cowichan Valley on beautiful Vancouver Island just off the west coast of Canada is.. Established in 1947, family owned & operated business... that cares. © 1998-2019 Copyright , All Rights Reserved.